The criteria for judging the Early Childhood Book of the Year 2011 is set but wouldn’t it be fun to let a bunch of toddlers loose on the books that are shortlisted for the Children’s Book Council of Australia prize. Would they judge the books by their covers?! The Children’s Book Council of Australia awards are the most prestigious childrens’ book awards in Australia. There are five categories across picture books, young readers and older readers. We’re taking a close look at the books shortlisted for the 2011 Early Childhood Book of the Year. 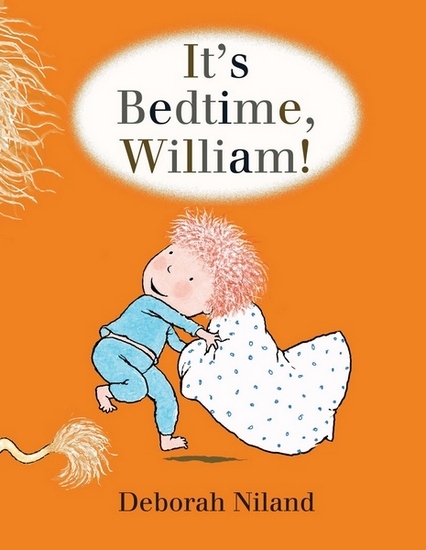 Bedtime procrastinators will enjoy Deborah Niland’s funny story, It’s Bedtime, William! 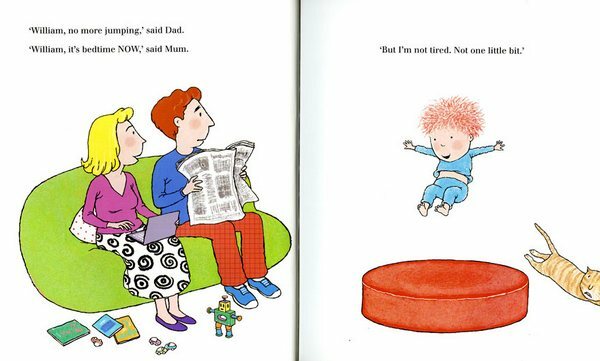 Although Mum and Dad say that it is time for bed, William has other ideas and tries all the old favourites – “I’m not tired!”, “One more kiss…”, “One more story…” This fun story is accompanied by bright, simple illustrations. 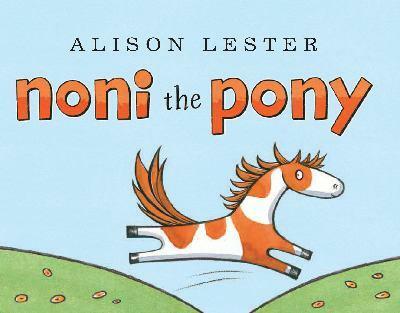 Author of a stack of Australian children’s classics, Alison Lester, delivers Noni the Pony. Noni is quite simply the nicest pony you’re ever likely to meet! This rhyming story about a pony and her farmyard friends is set to become another Lester classic. 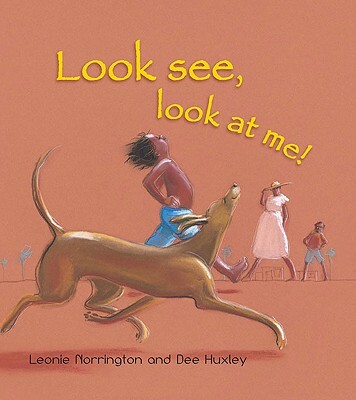 Rhyming text and thoroughly Australian illustrations will appeal to the youngest readers of Look See, Look at Me by Leonie Norrington and Dee Huxley. The story focuses on a young boy living in an outback Aboriginal community and all the things he can do such as running, jumping and laughing, which children everywhere can identify with. 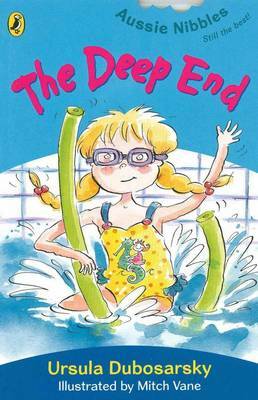 The Deep End by Ursula Dubosarsky, suitable for children learning to read, is part of the popular Aussie Nibbles collection. It tells the story of a little girl, Becky, who is not quite ready to be promoted to the next class at swimming lessons. It’s a simple story about having self confidence that many children will identify with. 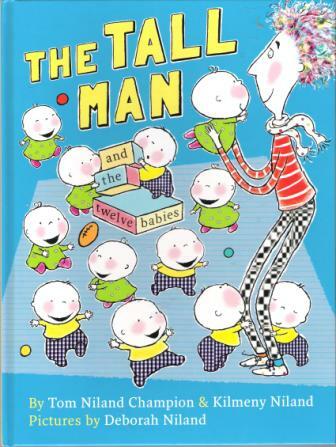 Kids who love tall stories and ridiculous tales will go for The Tall Man and the Twelve Babies by Tom Niland Champion, Kilmeny Niland and Deborah Niland (yes, it is Niland family affair and the second book for Deborah in this year’s shortlist). The story is about a tall man with fancy hair, a small apartment and twelve babies. All the baby boys are called Alistair and all the baby girls are called Charlene. One day the tall man gets stuck outside the apartment with the Charlenes and what unfolds is a funny and gentle story about teamwork. 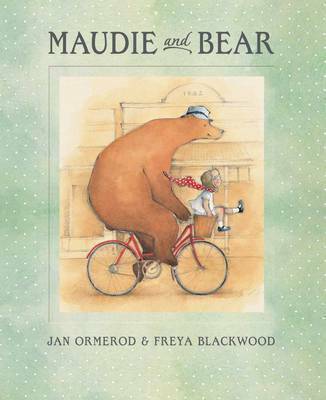 Maudie and Bear by Jan Ormerod and superbly illustrated by Freya Blackwood tells the story of a little girl, Maudie, and her patient, loving companion, Bear. Maudie tests love to its limits and Bear passes the test every time. Maudie’s world revolves around Maudie. 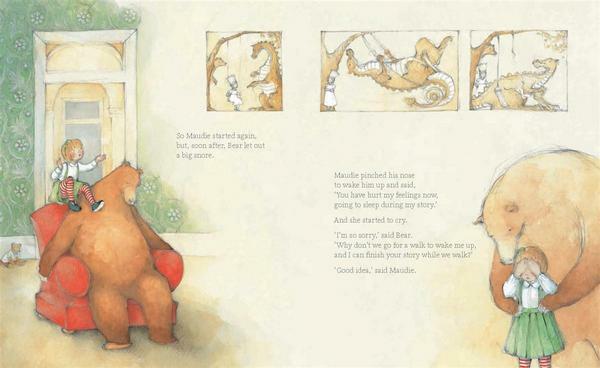 Bear’s world also revolves around Maudie. A sweet story about unconditional love that will resonate with parents! Winners of the Children’s Book Council of Australia awards will be announced in late August to coincide with Book Week – stay tuned!